We are delighted to announce a new version of CppRestSDK (Casablanca) 2.9.0, this new version available on GitHub introduces new features and fixes issues reported on the 2.8.0 version. 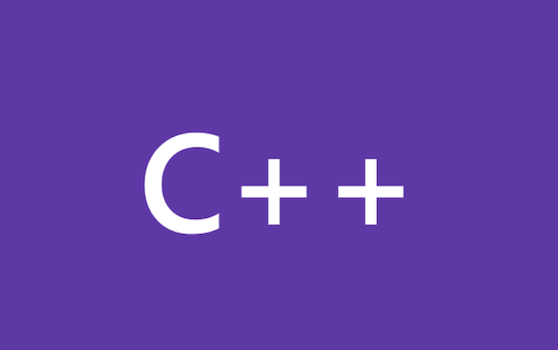 The C++ REST SDK is a Microsoft project for cloud-based client-server communication in native code using a modern asynchronous C++ API design. Since our last release, the C++ REST SDK team has been working on improving the overall quality of the SDK to transition out of the beta phase. We are excited to announce that the C++ REST SDK has reached release quality and that v1.0.0 is now available for download! Casablanca : Give us your feedback! Take a quick 10 minute break and give us your feedback on Casablanca. The Casablanca team would love to hear what you have to say! Back, at the end of April, we announced our first release of Casablanca as an incubation project on Devlabs. Since then, we are glad to have received a positive response from the C++ community.